We are starting off the week with the kids in school! Please do not think I'm an awful mother. 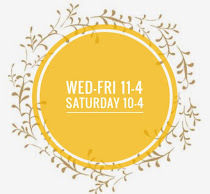 It's been a fun, lazy summer for my girls (& me), but now it's time for a schedule, time for me to focus on the shoppe guilt free and time to get my house organized! I'm going to start the day catching up with a dear friend, celebrating the quiet of the house and perhaps finishing up a project...or two. In the meantime, let me share some fun items we have in the shoppe. Lisa (partner) headed up the Decorators' Show House this year. 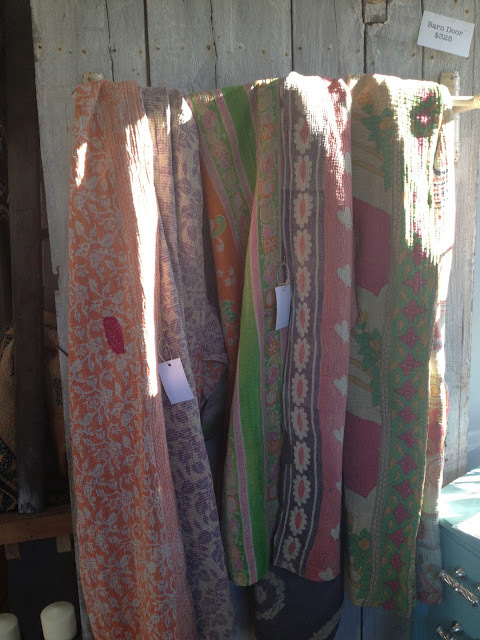 While there, she discovered these beautiful Recycled Kantha Throws. We worked with the local gal and now have a variety in the shoppe. They look beautiful as a runner or table cloth. Each one is unique. The sizes vary as well, but are roughly 7ft x 56 inches. They were featured at the bottom of twin beds at the Decorators' Show House. 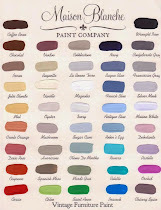 People who have purchased them from the shoppe, plan to use them on beds and as throws on a couch. Each side is different, so it's 2 blankets in 1! 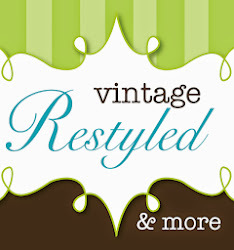 We will have a new look when we open on Wednesday! Stop by, I'd love to see you!